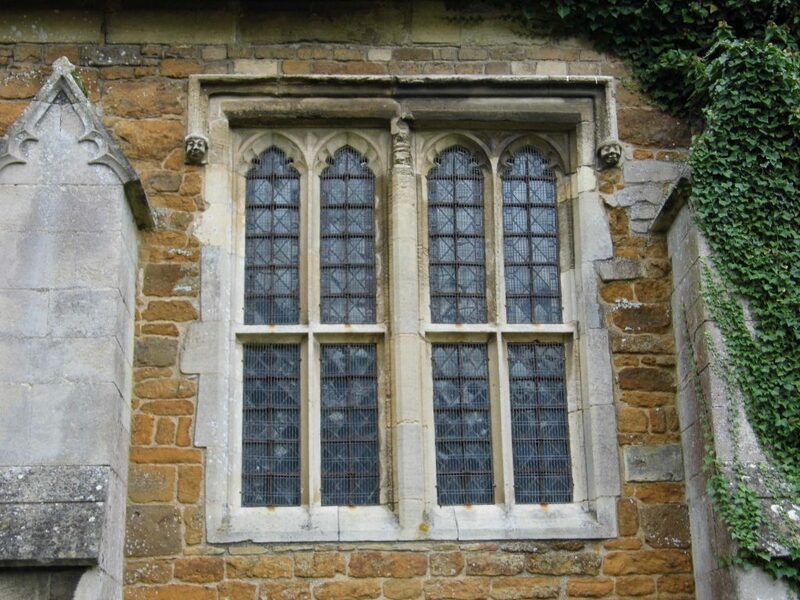 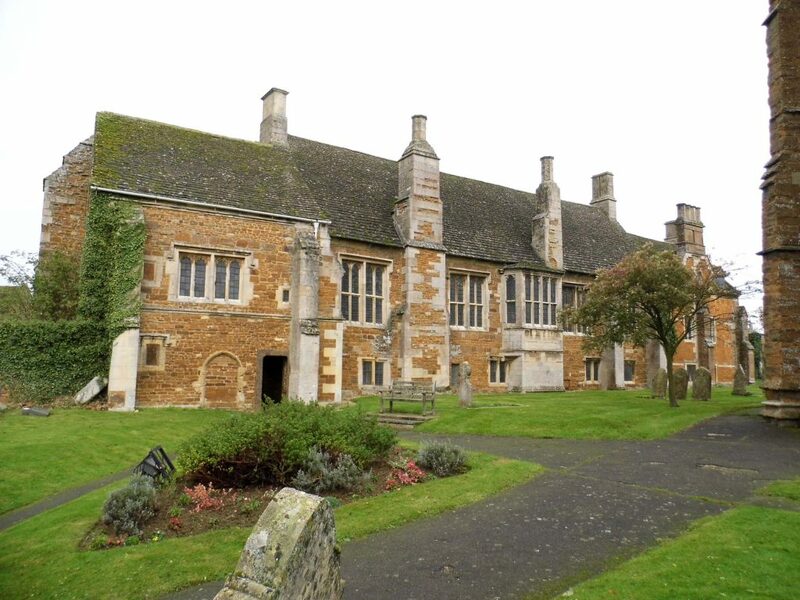 Lyddington Bede House was built as part of a palace belonging to the Bishops of Lincoln. 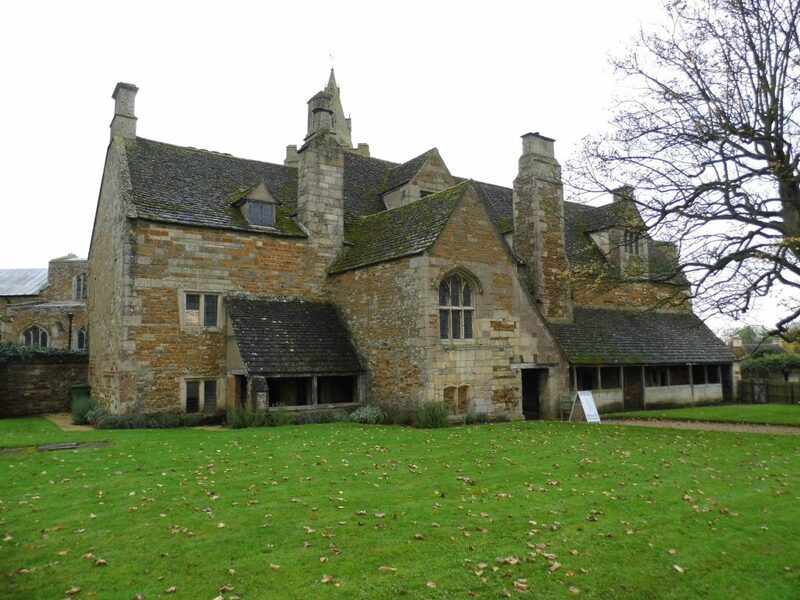 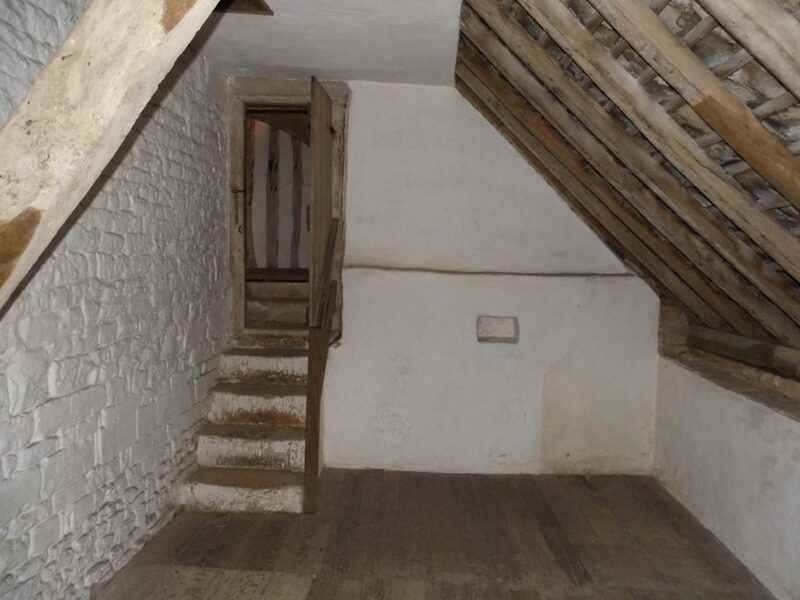 By 1600 it had been converted into an almshouse. 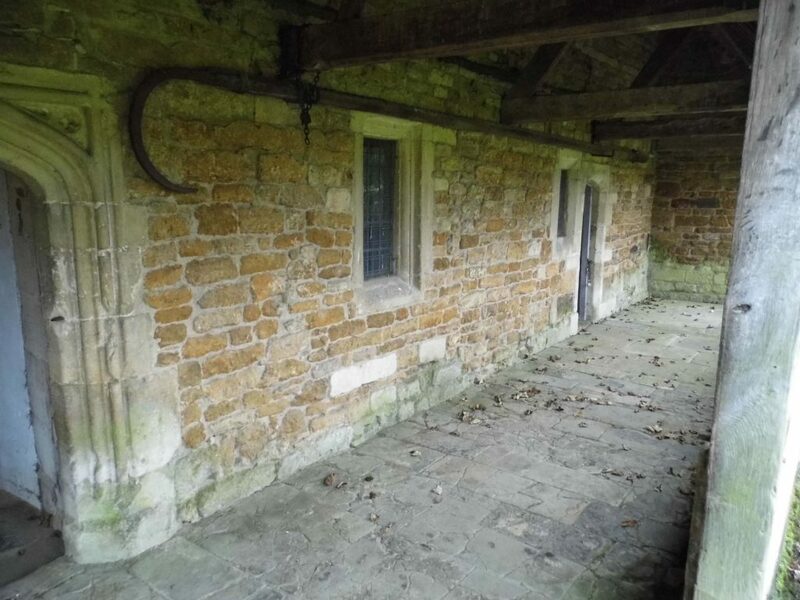 My survey photographs give an overview of the site. 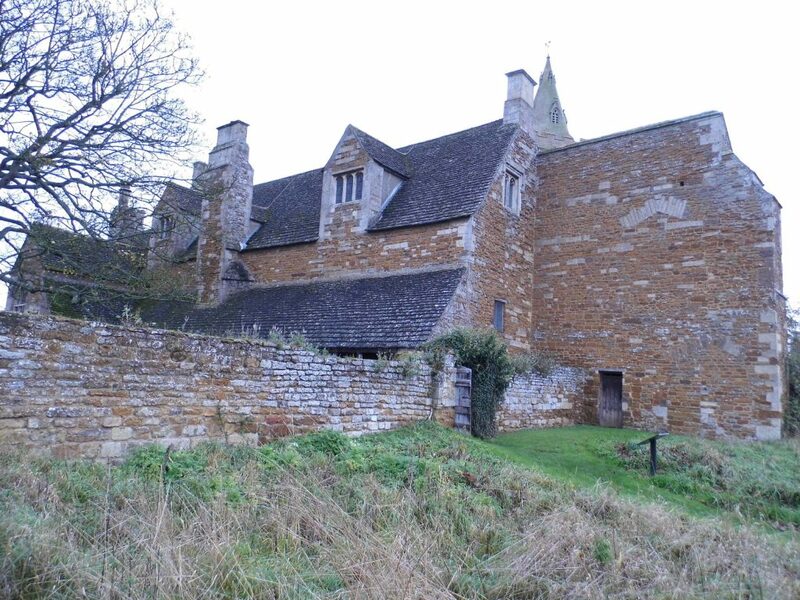 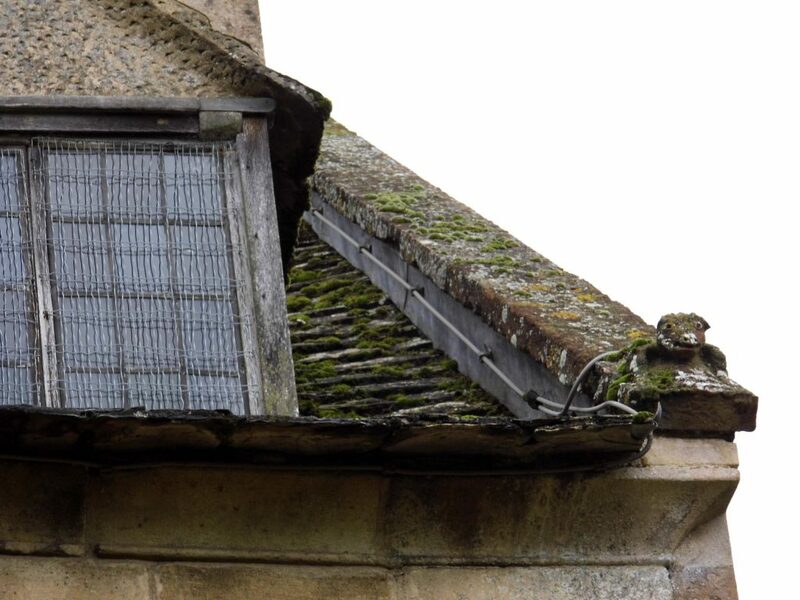 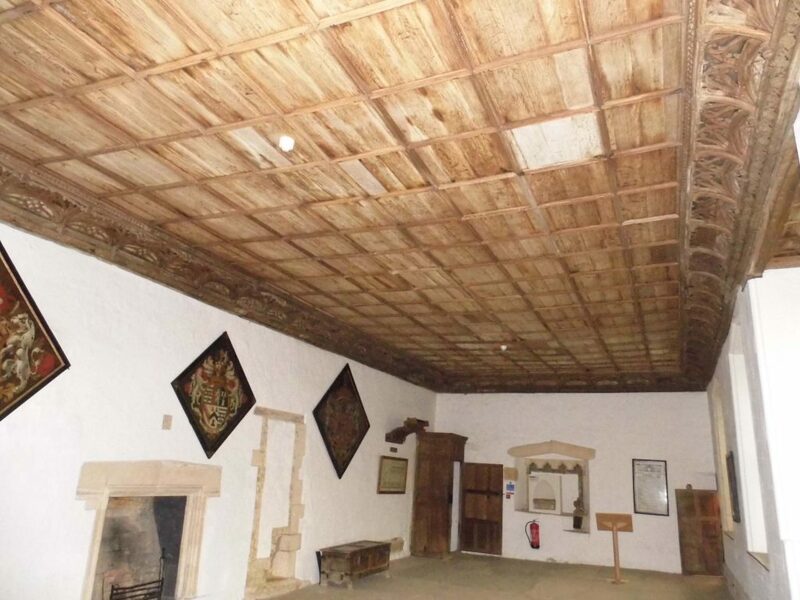 Survey work undertaken for English Heritage.